Bigger than the beef between the Bloods and the Crips. 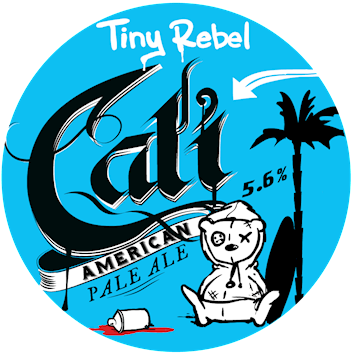 Tiny Rebel bring you a beer that’s hopped to sh*t. Reppin’ from the ‘Port to Rodeo Drive. Juicy and fresh, Cali has arrived. West Side! This American Pale Ale is inspired by the rough and ready of the West Coast. Things aren’t always sunshine and lolipops. Don’t let the juicy, tropical fruit flavours fool you. This is one big, bad motherlover of an APA.